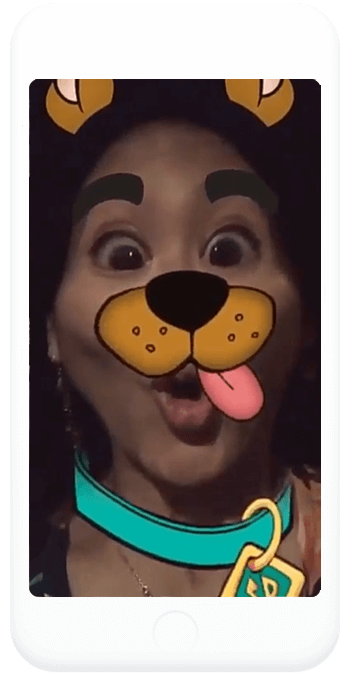 Thanks to Cartoon Network and AR mask they created you can solve all mysteries in the world as a Scooby Doo! But what should be far more important for you and Scooby can trigger additional effect by opening your mouth and enjoy some delicious ice-cream! Scooby dooby dooo!